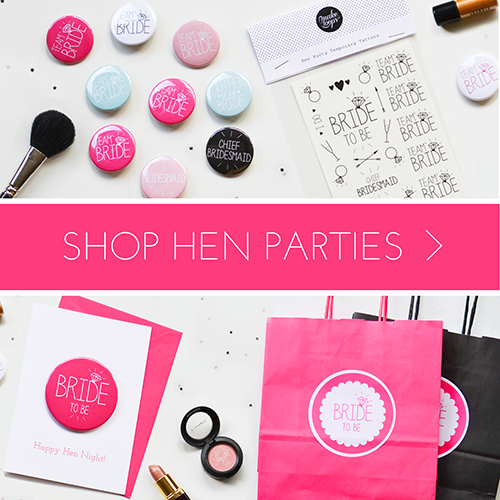 Hen party bags are becoming more and more popular. 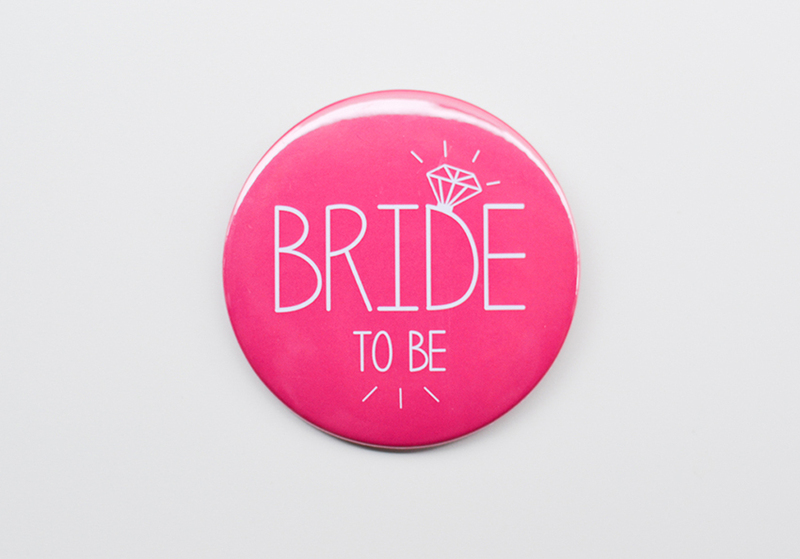 They are a great way to make everyone feel a little bit special at a hen do. Everyone remembers receiving goody bags as they left a birthday party as a child. 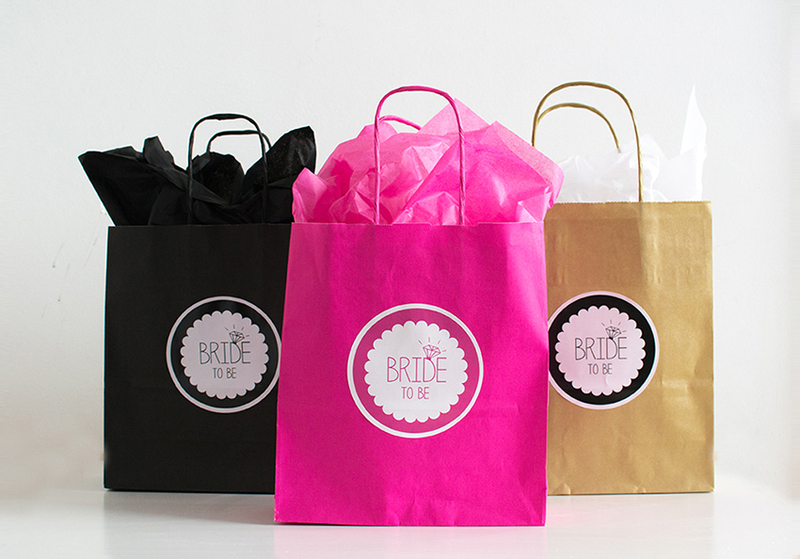 Adult bags give that same sense of joy but with MUCH better fillers 🙂 Fill them with fun ice breakers, treats, cosmetics, drink, and goodies to kickstart the hen do celebrations. 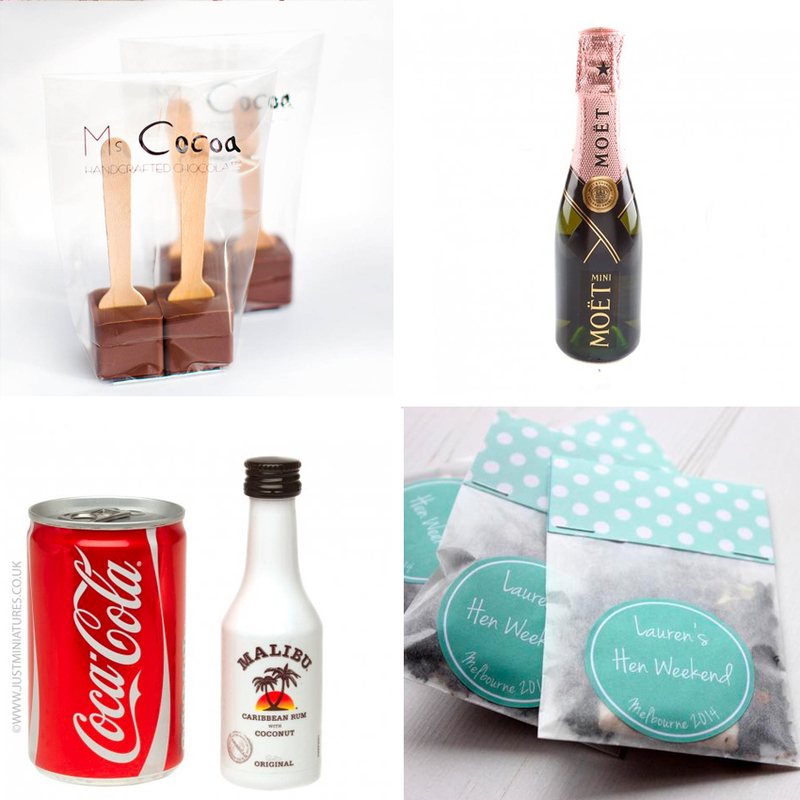 See below our list of recommendations and ideas for your hen favour bags. For when love hearts and cadburys just wont do! 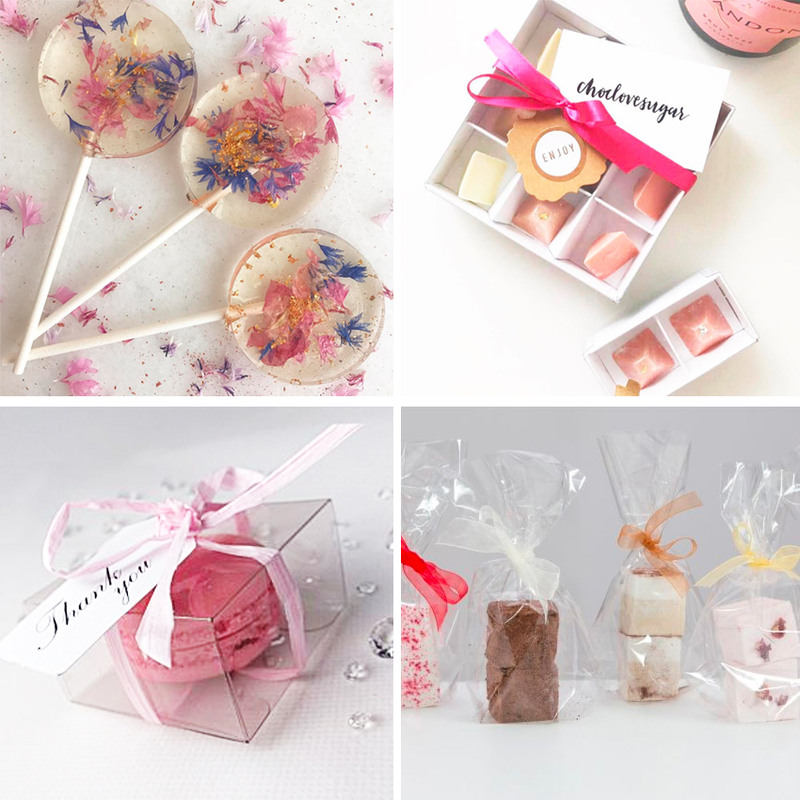 We love these posh treats for the girls bags. They look amazing and taste it too! Why not treat the bride to a mini moet or the girls to a mini mixer. For recovery these fab hot chocolate sticks and tea favours will be much appreciated. 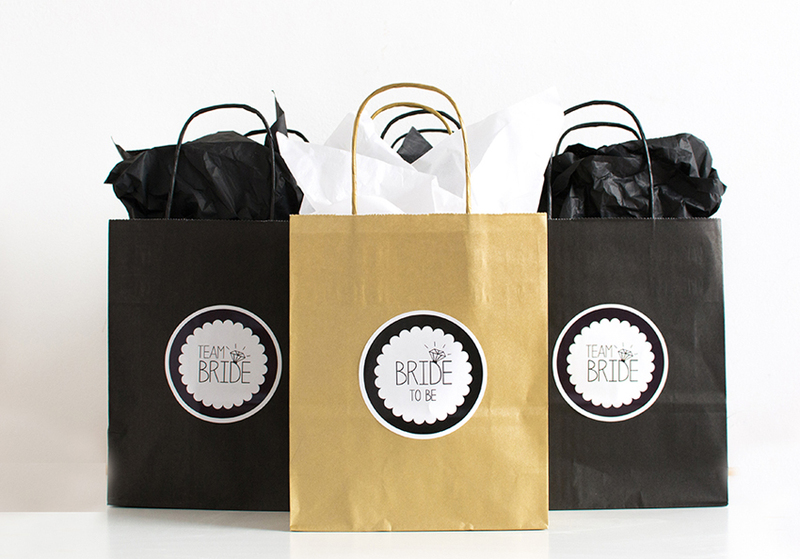 We have an assortment of accessories to add to your bags in a variety of different colours. 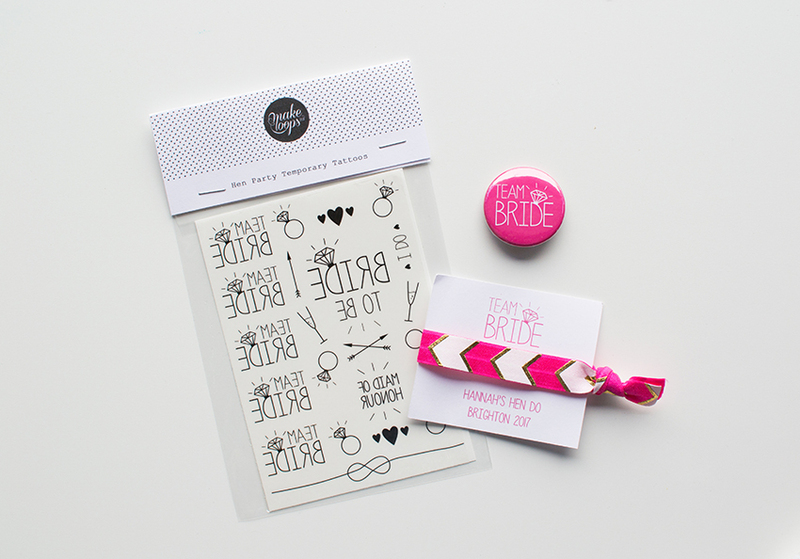 Badges, temporary tattoos, stickers and wristband/hair ties. 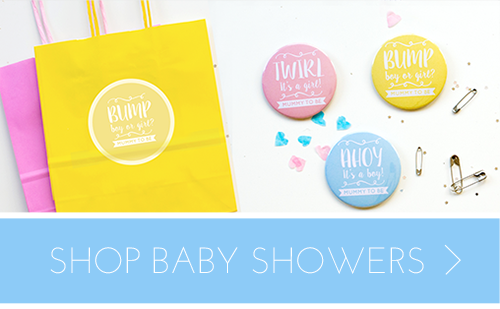 Here are a few ideas for beauty goodies to pop in your bags. 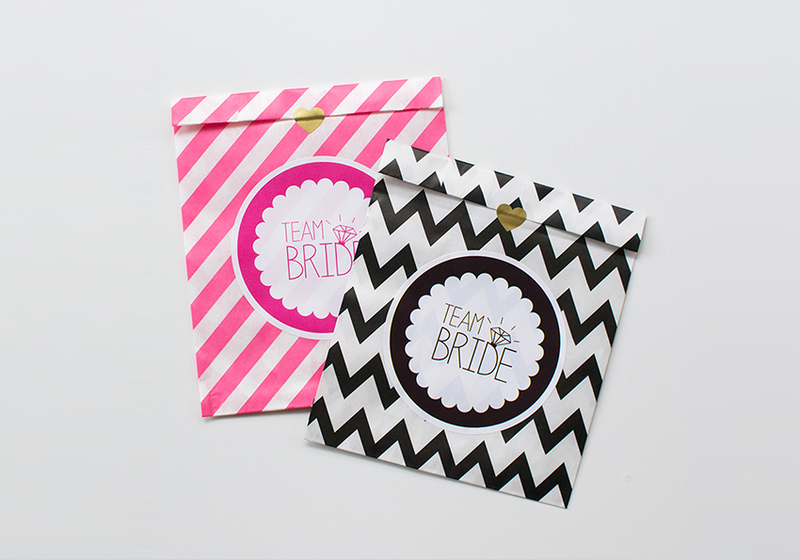 Why not co-ordinate team bride with matching glitter nails? 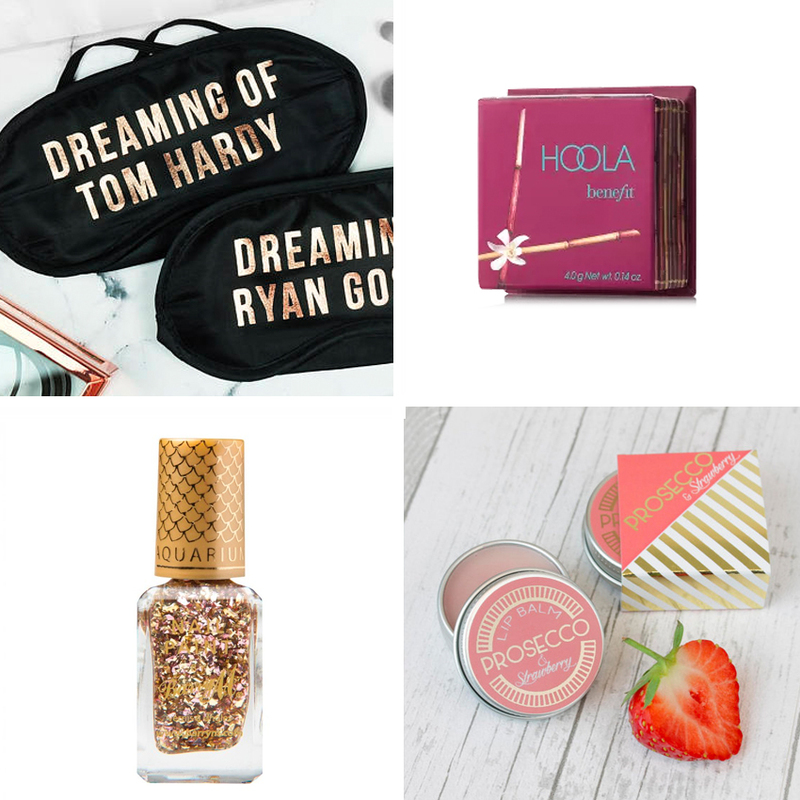 We adore these cute boxed prosecco lip balms by HearthandHeritage and mini Benefit cosmetics! Have a giggle with these eye masks by wearepaperplane on your flight or in your hotel rooms. Whatever you decide to fill your bags with we hope you have a great time! Feel free to share your bag ideas with us on instagram. Forget pole dancing! Why not try your hand at aerial silks, aerial hoops or static trapeze. It’s great fun and and suitable for beginners. I recently tried a class in my local town and really enjoyed it but there are venues popping up nationwide. The link below is for a London company. 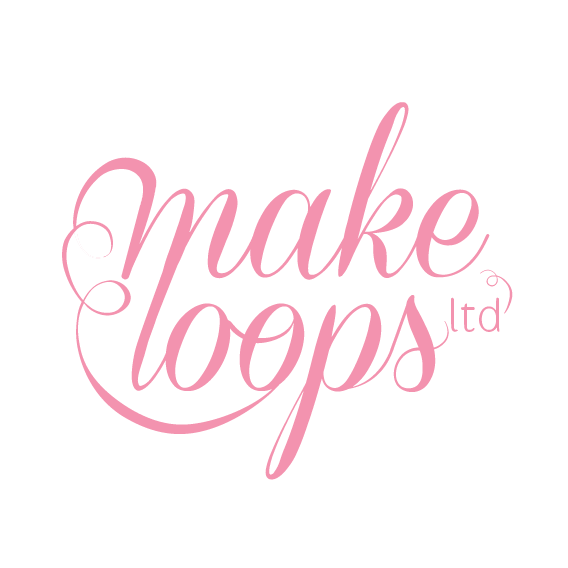 They have 4 venues across the city and cant wait to get hens flying! Love animals? Why not get close and personal for the day. 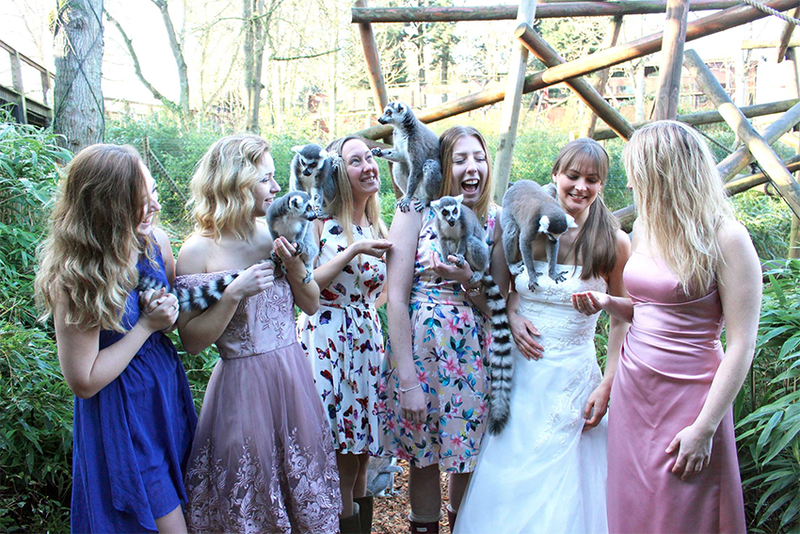 Colchester zoo offers a hen party package with some fun activities to keep you busy and the chance to feed the penguins. 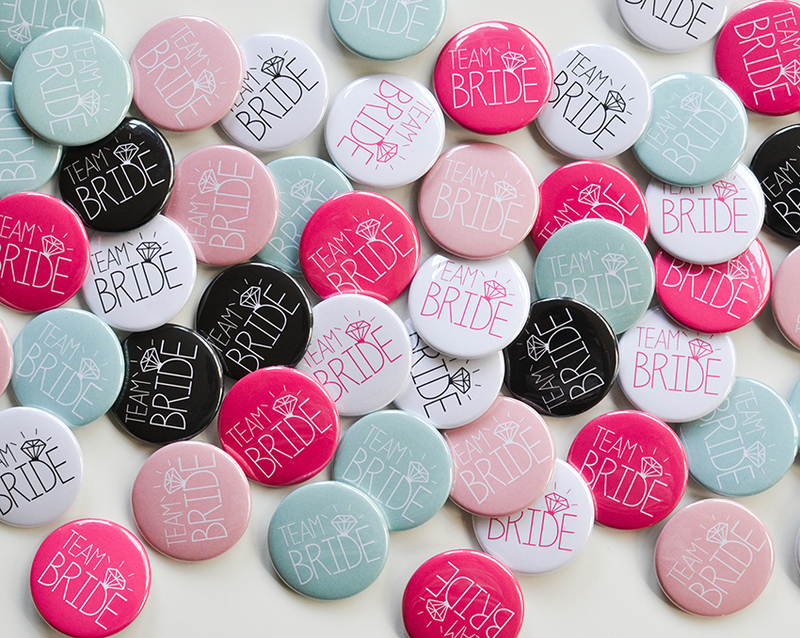 Perfect for brides with a soft spot for animals! Why not try paddleboarding. Active 360 offer great group packages. 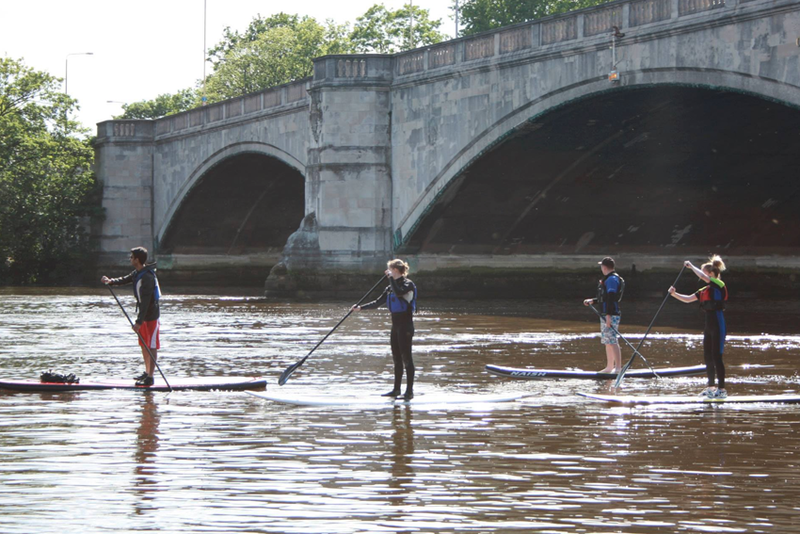 We used them for my sisters hen party and it was a great afternoon paddling down the thames, and we all stayed surprisingly dry. Well almost all of us! I love the look of this.There are several around but this one is nationwide. Make the hen party a fun, pretty and colourful one by creating flower crowns for you all to wear. You can even make headdresses or have a mermaid theme. Unleash your creative side with a life drawing lesson. Why not put on beret and moustache to get in the true spirit of the session.